Question is can you play android games on your pc ? Answer is yes you can ! Now days there many Android Developer applications in market which are used for run .APK file on your pc. Most of these tools are designed for developer but you can use them just for testing your applications. You can also create your own application using BlueStacks, Android SDK, Live Android however you need to have technical knowledge about android app development. Check out 3 of the most popular applications to Play Android Games on PC/Windows. 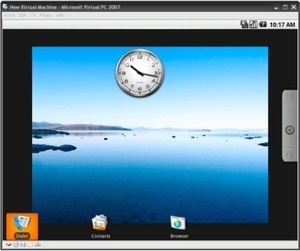 This is one of the best user friendly application that can be use to run your android games and applications on Windows. Still it is in beta version. You can download the alpha version from this link. 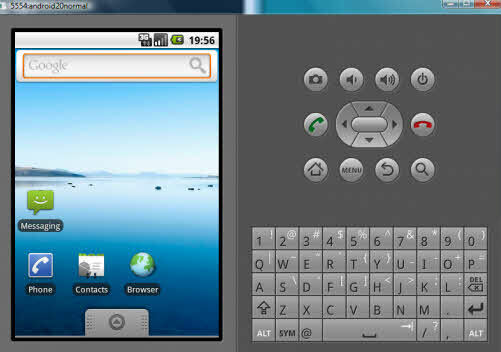 The best feature of this program is you can run any Android application and game in full HD screen. Also you can download any app directly from the android market if you have a working internet connection to computer. The procedures are simple and just download it and install then you can find the option of load app or download it from the market. This is the default tool available for android apps developer and also can be use for common people just to test apps and play games inside the windows environment. Bu problem is only that the set up is not easy and some steps to do before going to play and run Android apps. Download the Android software development kit from following link. And you can download the torrent file of the ISO file available in two parts. After downloading merge the parts into single ISO by HJsplit software. Mount it any virtual mounting software like Alcohol or UltraISO and install it.